Every year, JAMB tends to change the text to read by UTME applicants. 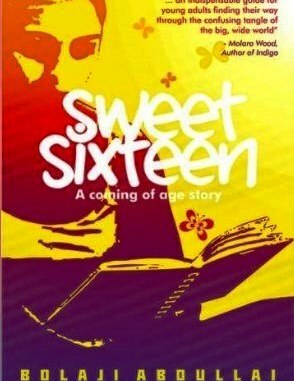 JAMB has changed its previous text (INDEPENDENCE) by Sarah Ladipo and the new Text is “SWEET SIXTEEN” written by Bolaaji Abdullahi. 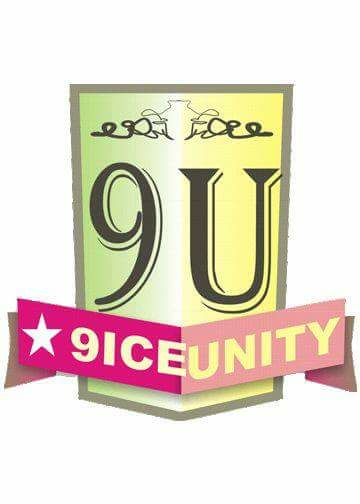 Sweet Sixteen It is now the recommended text by the Joint Admission and Matriculation Board for all candidates who want to seat for 2019/2020 UTME. Therefore, it becomes compulsory for you to get a copy and read it, summarize it and provide answers to some likely questions on it. You don’t have to be worried, we realized you got alot to read from JAMB SYLLABUS, so therefore, we have summarized JAMB ‘SWEET SIXTEEN” for you here and accompanies it with likely questions and answers to help you pass your JAMB with ease. You can download it on your phone or print it hard copy. You can now get the recommended text at any Bookstores nationwide or at any JAMB accredited computer-based centres. You can be patient, the novel will be issued to every candidate after the registration. chronicles the lessons he has tried to teach her and the wisdom he has attempted to pass to her. It unburdens the burning questions she has about life and sometimes shows through the cluelessness of parental units. Get it at bookshop or ur Jamb center.